For centuries, people all over the world have admired and adored diamonds. These precious gemstones have come to represent luxury, marriage, and romantic love itself. Whether it is the incredible strength of these gems, their natural brilliance, or their profound clarity that keeps onlookers enraptured, one thing is clear purchasing a diamond is a special occasion. 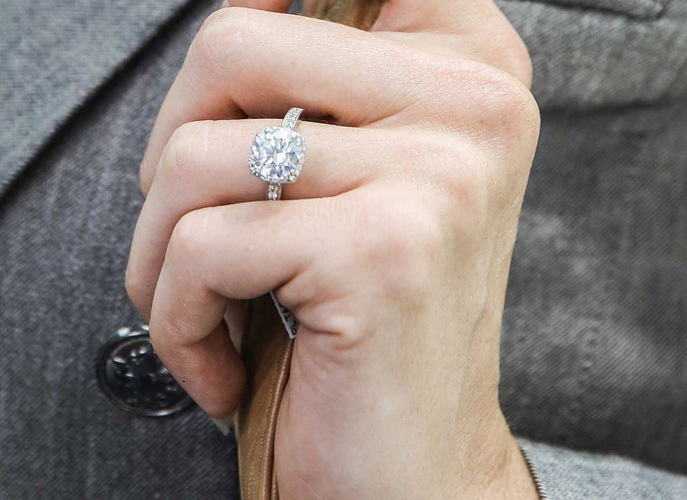 At Icing On The Ring, we’re honored to connect our customers with diamond jewelry they’ll love forever. 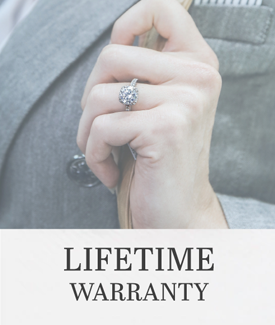 How do diamond experts determine the rarity and value of each gemstone? Prior to the 1940’s, there was no universal method for evaluating diamonds. 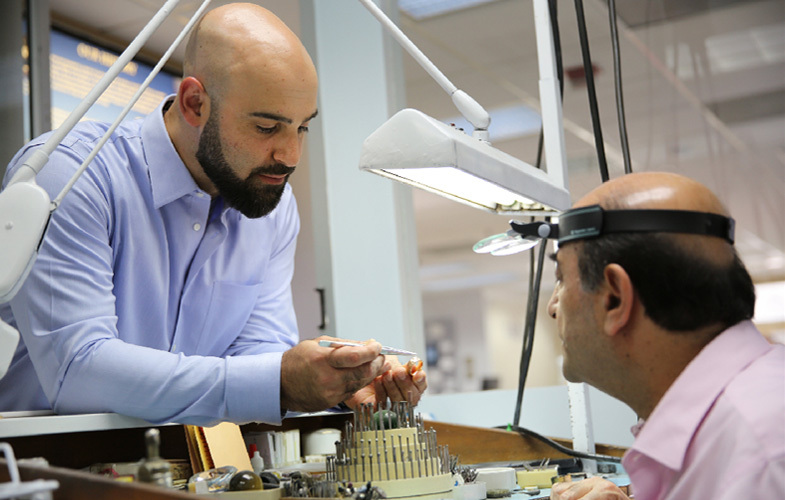 It wasn’t until the creation of the Gemological Institute of America (GIA) and their industry-deﬁning “Four C's”: Cut, Color, Clarity, and Carat Weight, that objective judgements could be made. Today, these four parameters are the worldwide standard by which jewelers, appraisers, and gemologists assess diamonds. The GIA remains the most trusted gemstone grading organization in the world. 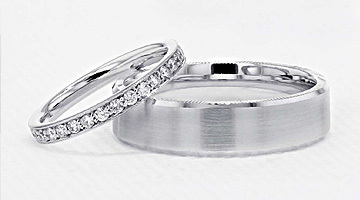 Icing On The Ring is proud to provide only GIA certiﬁed diamonds to our customers, so you can shop conﬁdently. The Downtown Los Angeles Jewelry District is home to nearly 5,000 jewelry stores, many of which sell diamonds at unbeatable wholesale prices. Every day, customers from all over the world travel to the LA diamond district to shop, compare, and ﬁnd the perfect gemstone. 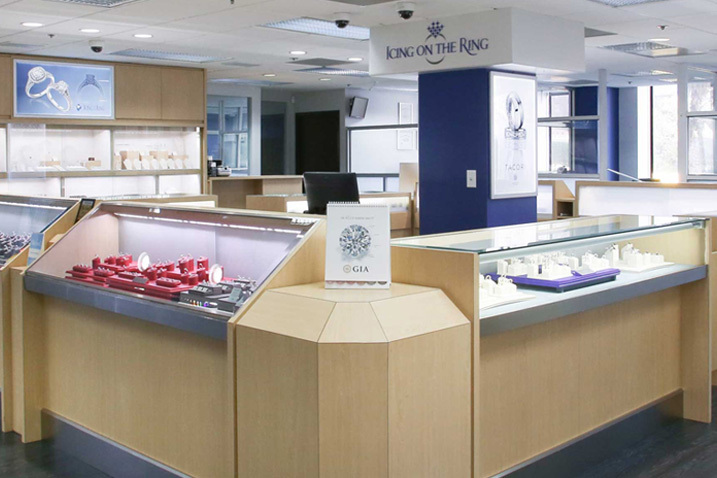 Icing On The Ring is proud to call the Los Angeles Jewelry District our home. Icing On The Ring guarantees that all of our diamonds are conﬂict-free, and we are committed to sourcing diamonds from sustainable, ethically conscious suppliers.